Shannon Abrasives’ provide a full range of Polycrystalline diamond products from PCD discs and segments utilised in precision machining of non-ferrous materials to PDC for shearing and drilling of rock formations, TSP for gauge protection, PcBN for the machining of cast iron and steel materials and CVD for precision cutting tools, scalpels and wear components. 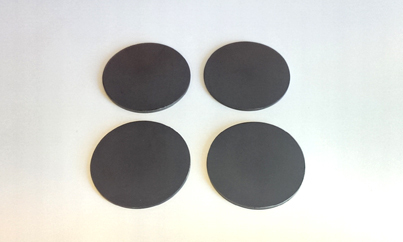 Multiple grades available to suit differing abrasion or wear resistance requirements. Typical Applications: Oil & Gas drilling and reaming, geological sample coring, marble chainsaws, concrete floor levelling & polishing. Polished diamond layer finish available on request. 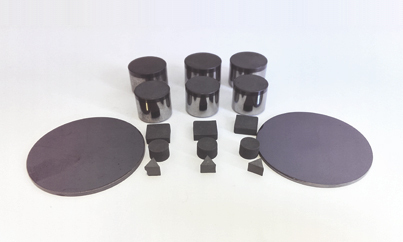 Domed PDC cutters for mining applications are available in a range of sizes and can be made to customer specifications. Bi-modal PCD grade with grain sizes of 2um & 30um providing excellent wear resistance & edge strength. Suitable for roughing & milling applications. Metal matrix composites including high silicon aluminium alloys. High Strength cast iron & bi-metal machining. Fine grain PCD grade with median grain size of 5um providing good wear resistance & edge strength. Easy to mechanically grind and electronically discharge machine. Suitable for fine finishing and for complex tools and wear parts. Wear parts and guide rails. Medium grain PCD grade with median grain size of 10um providing an excellent balance between wear resistance & edge strength. The most popular grade where roughing and finishing are performed with a single tool. 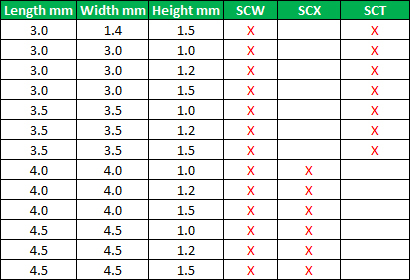 Medium and low content aluminium alloys. Stone, Graphite, Copper, Glass, Wood composites, Fireboard etc. High silicon content aluminium alloys. A full suite of EDM or Laser cut segments can be supplied to your individual engineering drawing requirements. 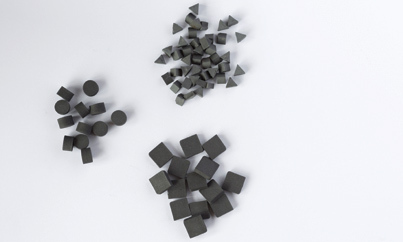 High Pressure High Temperature sintered diamond/silicon composite materials. Typical Applications: Incorporated into the surface body of Oil & Gas and mining bits to hold gauge in downhole drilling applications. Incorporated into stabilisers and paddles in downhole directional drilling apparatus. Metal coatings available including Titanium and Nickel to aid incorporation into metal matrix bits and aid surface protection. 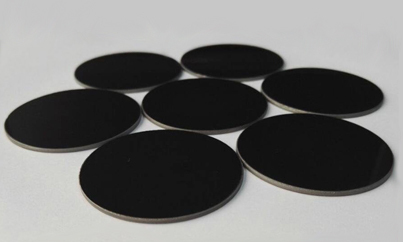 Shannon Abrasives supplies a full range of PcBN materials in both carbide backed and solid formats for the machining of hardened steel and cast iron based materials. 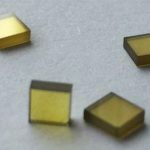 Full range of carbide backed PcBN grades that cover a wide variety of applications and materials. SABNC50, 80, 90 & 93 are available as a 33mm disc. SABNC60 & 160 are available in 33 & 45mm disc formats. EDM or Laser cut segments are available as per your requirements. 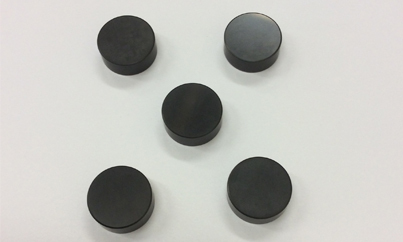 Shannon Abrasives supplies a full range of ISO solid PcBN inserts in two grades suitable for the machining of hardened steels and cast iron materials. 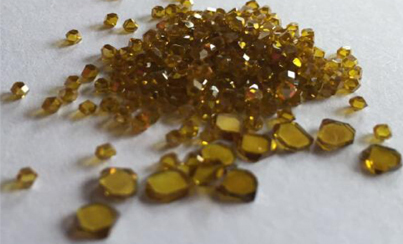 SABN95 is a high PcBN content grade with coarse grain size suitable for the machining of cast iron. 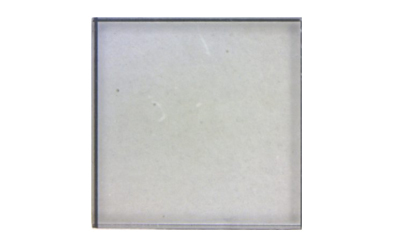 It exhibits high fracture toughness and excellent wear resistance together with high chemical stability. 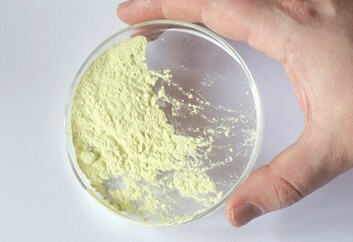 SABN73 is a medium PcBN content grade suitable for the machining of stainless steel. 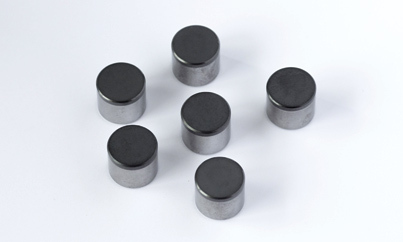 It has a combination of wear resistance, chemical and heat resistance as well as impact toughness, allowing for higher machining speeds and longer tool life. 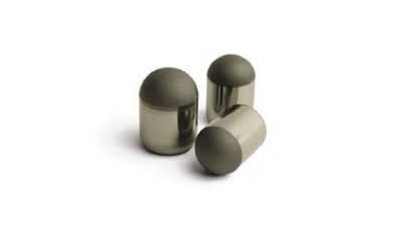 Full range of ISO inserts available to your requirements. 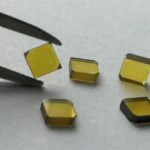 Mechanical grade CVD diamond used for precision cutting tools, scalpels and wear components where extreme performance and consistency are required. Available in 2pt and 4pt orientations. 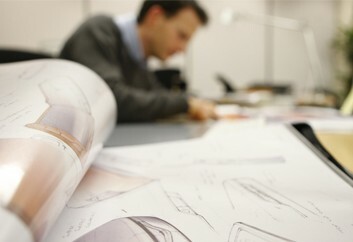 Along with the standard sizes shown above customers can request bespoke dimensions for their particular application. Shannon Abrasives HPHT single crystal diamond is offered in 3 categories. 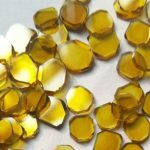 Please don’t hesitate to contact us if you have any specific requirements for polycrystaline diamond and we will help with your enquiry.